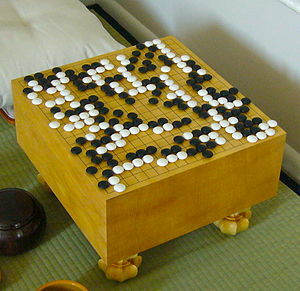 Wikipedia: Go (simplified Chinese: 围棋; traditional Chinese: 圍棋; pinyin: wéiqí, Japanese: 囲碁 igo,[nb 2] literal meaning: “encircling game”, Korean: 바둑 baduk[nb 3]) is a board game involving two players that originated in ancient China more than 2,500 years ago. It was considered one of the four essential arts of a cultured Chinese scholar in antiquity. Its earliest written reference dates back to the Confucian Analects. The objective of the game—as the translation of its name implies—is to have surrounded a larger total area of the board with one’s stones than the opponent by the end of the game, although this result typically involves many more intricacies than simply using surrounding areas directly. Weiqi, like chess is a just a game. But to be a great player, it takes a shrewd and strategic thinker to anticipate complex combinations and permutations that the opponent may be planning. He is always many steps ahead. He may allow a decoy to allow being surrounded, only to spring a surprise to destroy all the plans of the opponent. Now look at the world map today. It resembles a game of Weiqi. Russia and China is being encircled by US and its allies. Russia and China appear omniously being surrounded and overwhelmed by NATO forces. Each day, the noose is closing in on these two non-western backed countries. But you are only looking a this map in isolation. Watch out for your backyard. 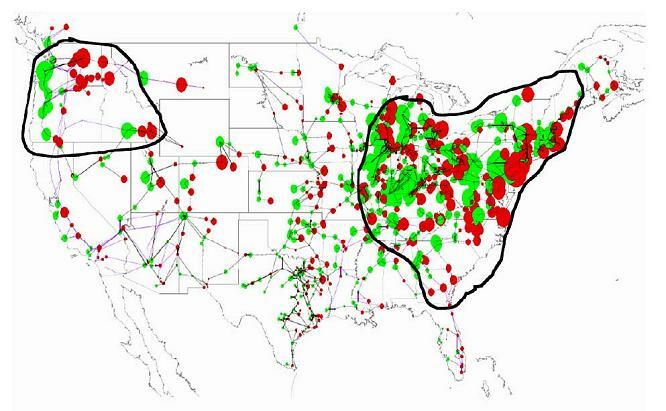 All you need is one EMP bomb over USA and that would end USA the way we know it. 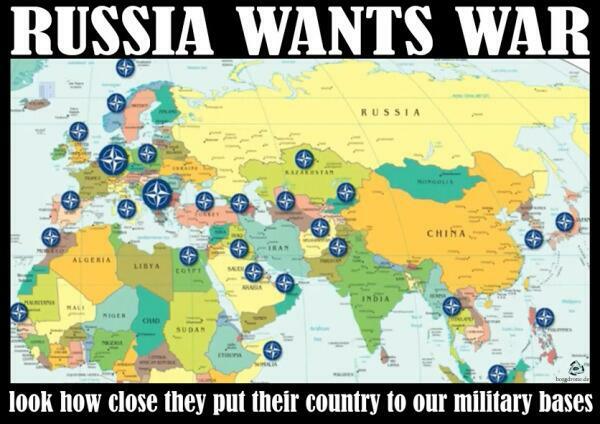 NATO may be encircling Russia and China. 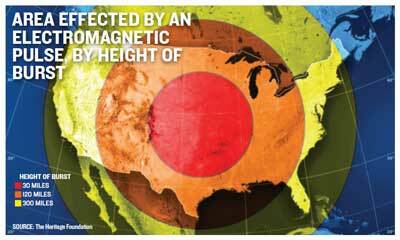 An EMP bomb could appear over the skies of USA in a matter of minutes from a stealth submarine submerged just miles from the coast of USA. Could USA win this dangerous game of GO? This entry was posted on March 11, 2015, 11:53 pm and is filed under Politics, World. You can follow any responses to this entry through RSS 2.0. Responses are currently closed, but you can trackback from your own site.